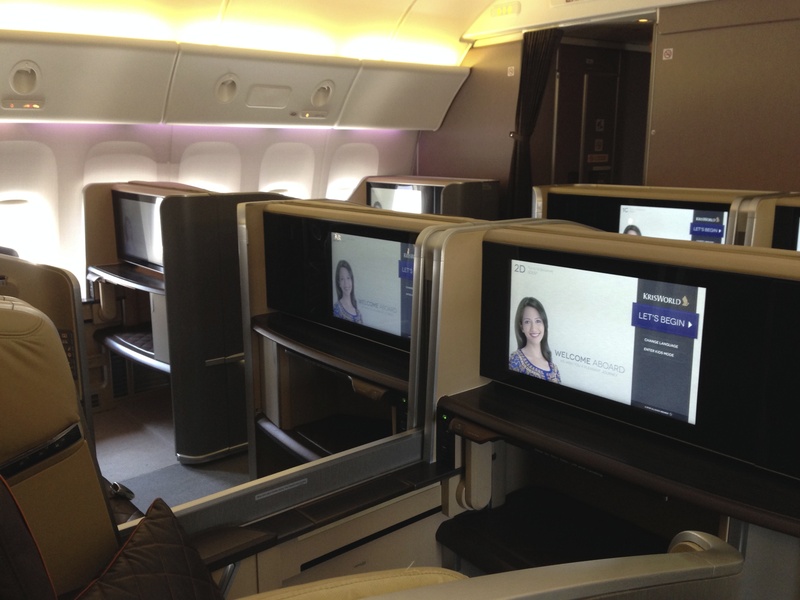 This is a continuation of my flights from Vancouver to Melbourne via Los Angeles, Tokyo, and Singapore on Singapore First and Suites Class. You can see the other reviews from this trip in the links below. 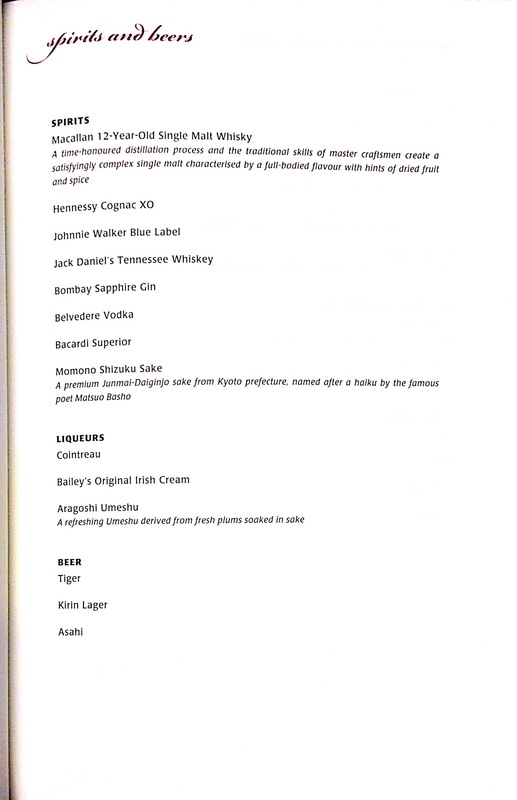 I had just visited the ANA Suites Lounge, and was ready to board my plane. 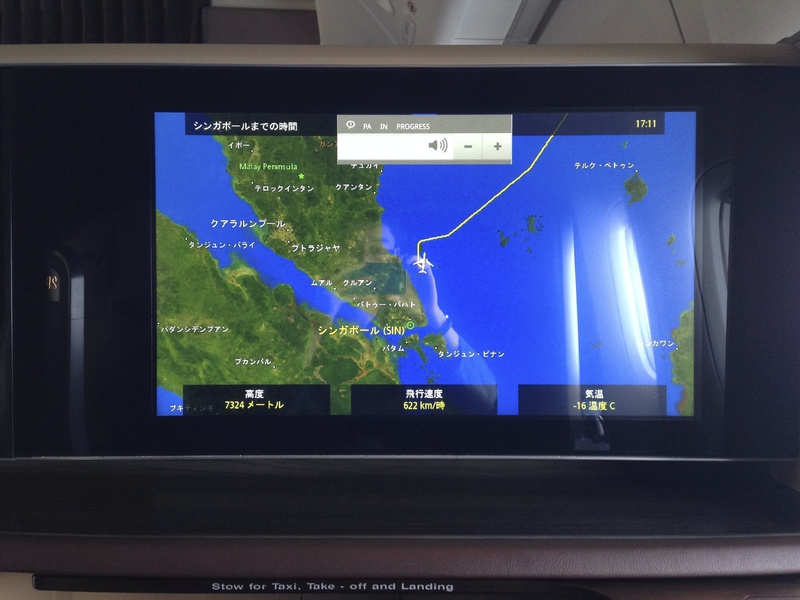 Singapore Airlines operates two dailies from Tokyo Narita to Singapore. The afternoon flight is operated by the Airbus A380-800 as SQ11, which comes from Los Angeles. The night before this flight I took that flight from Los Angeles to Tokyo Narita. 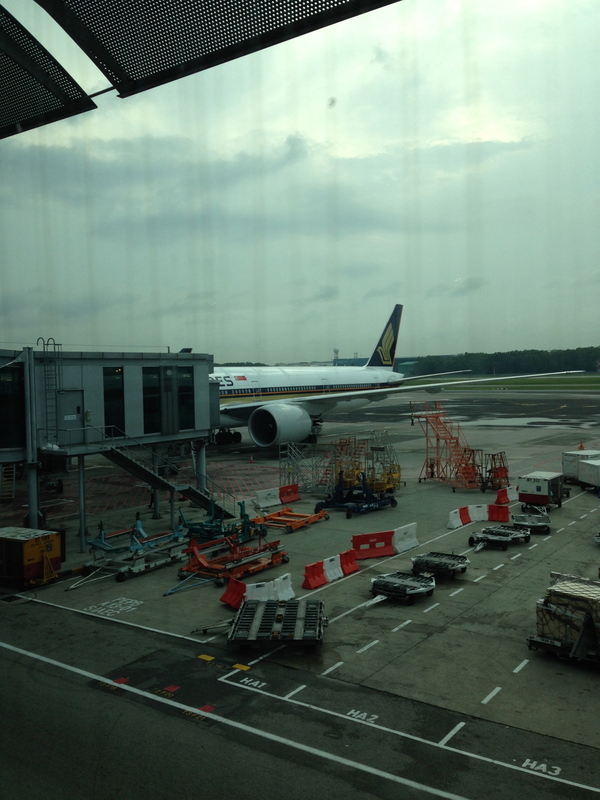 The morning Singapore Airlines flight is operated by a Boeing 777-300ER, often with the new first and business class products. For some reason, the days leading up to my flight had a mixture of planes with the new and old product, so I was especially happy that my flight would be operated by the new products. 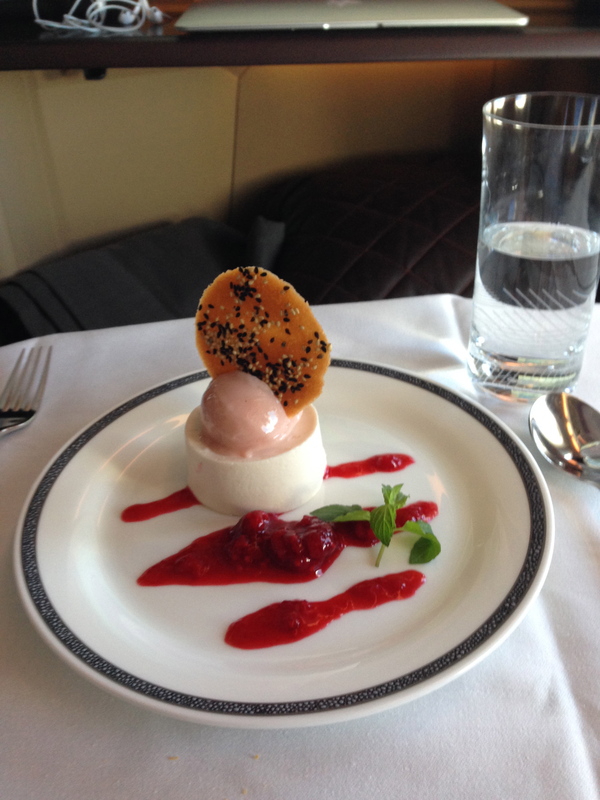 I was excited to review the Singapore Airlines new premium products! 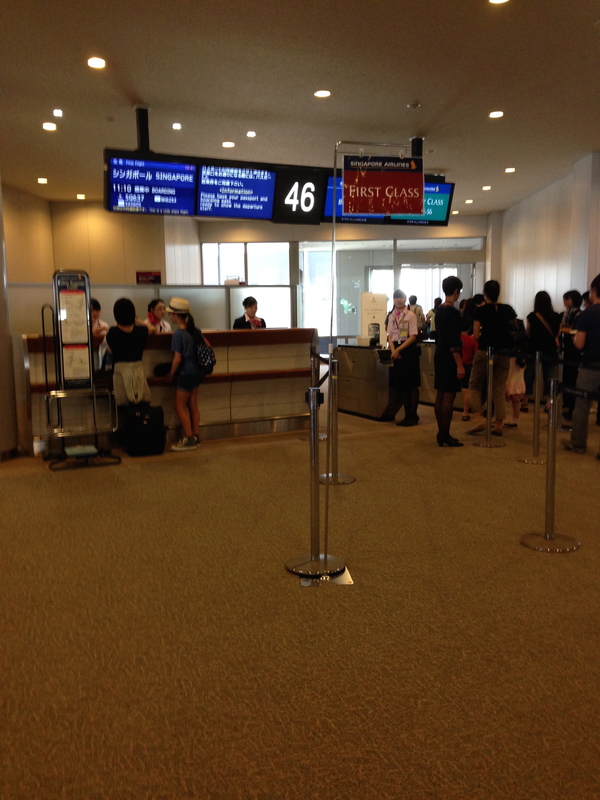 I was warmly greeted by the crew upon boarding, and directed to my seat, 2F. 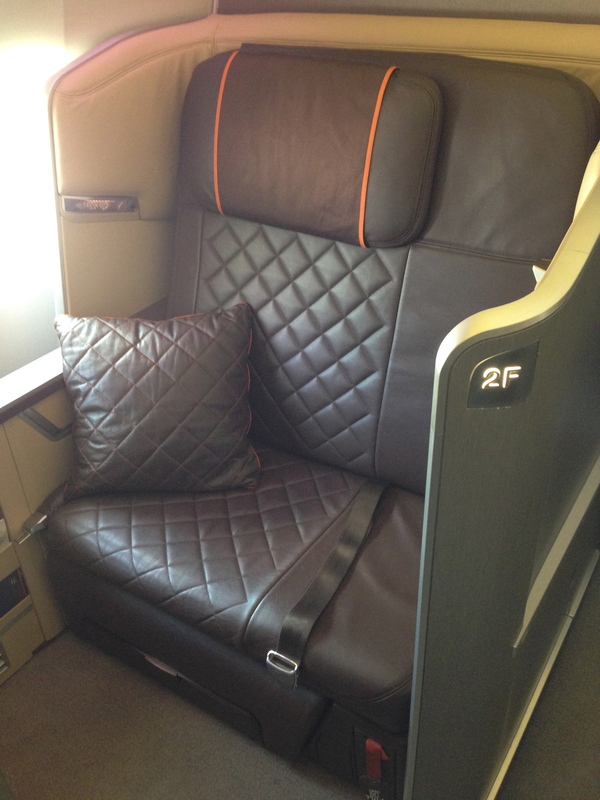 The new first class seat has a similar seat width and pitch as their previous product. I immediately fell in love with the design of the seat. There was one other passenger on board, seated in 1A, so there was lots of space in the cabin for me to take some photos. 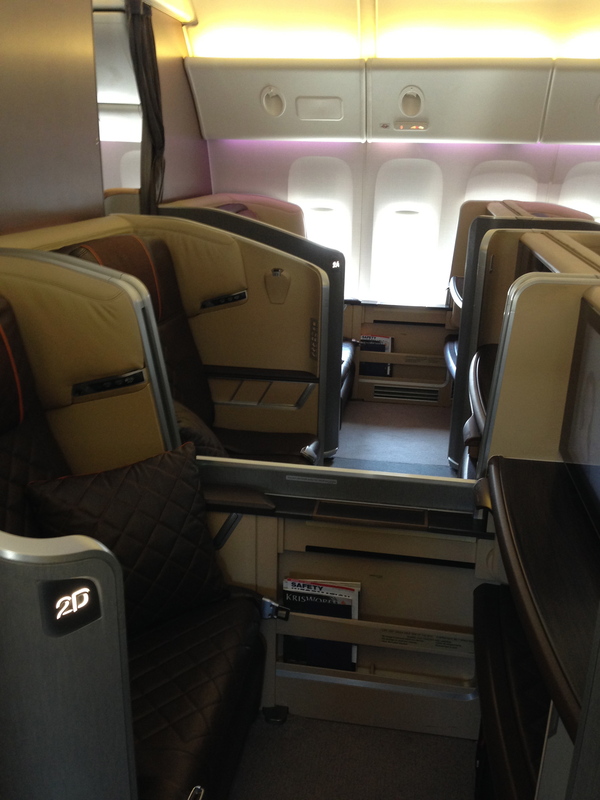 Singapore Airlines has 8 First Class seats on their Boeing 77W’s, in a 1-2-1 configuration. While Cathay Pacific really sets the bar with their 1-1-1 configuration on their Boeing 777’s, the seats I think are wide enough and there’s lots of space. 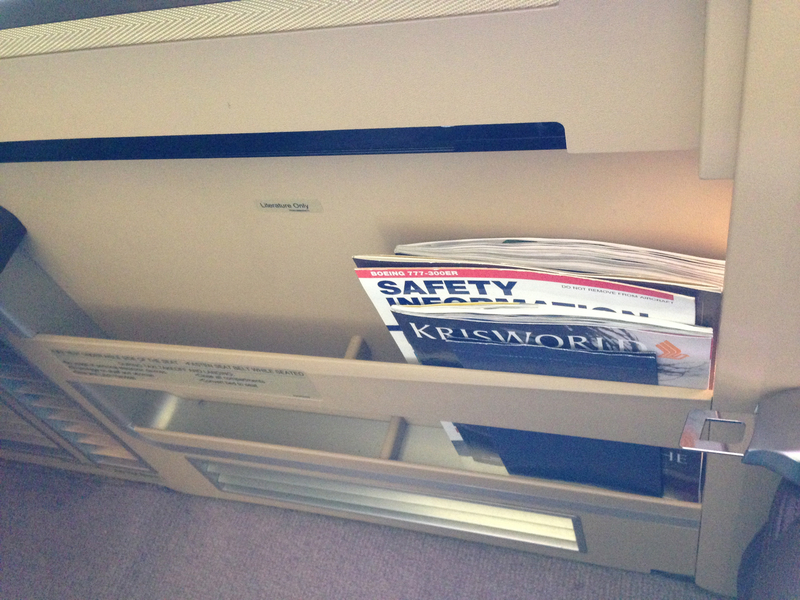 Instead of having armrests, they have a bit of a ledge on either side of the seat to rest your arms. 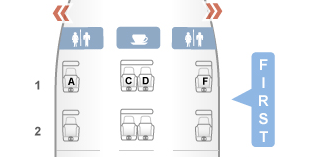 It isn’t the best layout, but I’d rather have that than seats with really wide armrests that don’t go down unless you’re reclining the seat – for example the ANA First Square seats come to mind with that problem. I’d definitely rather have wider seats and no armrests. The photos don’t really do the new cabin justice, as I think the decor given by the new cabin and the new(er) planes is amazing. The new first class product on this plane definitely gives me a feeling of sleek classiness as opposed to some of the more homey designs that other airlines adapt. The planes with the new products are all brand new deliveries and not a retrofit, so at most the planes are a year and a half old. 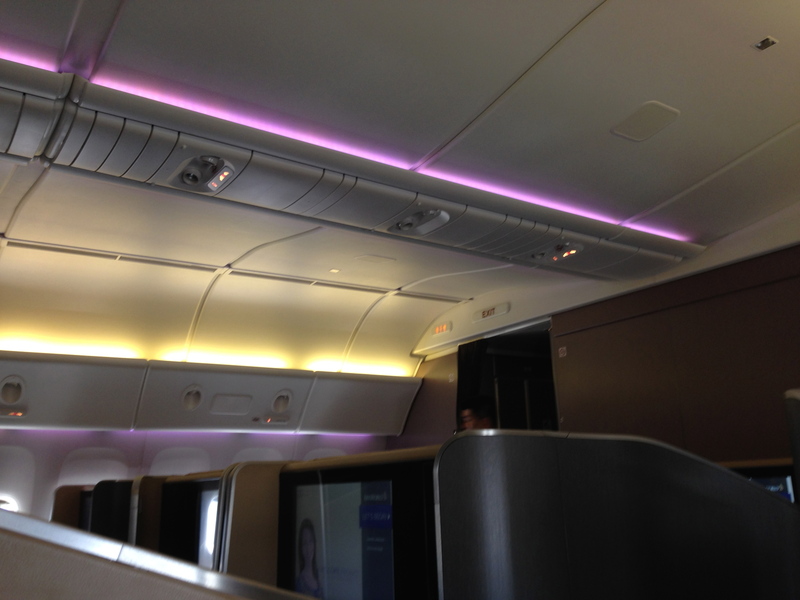 There was also mood lighting on during boarding. I do like the design of the seat quite a lot. There’s a nice adjustable LED light, as well as a place to hang your headphones. 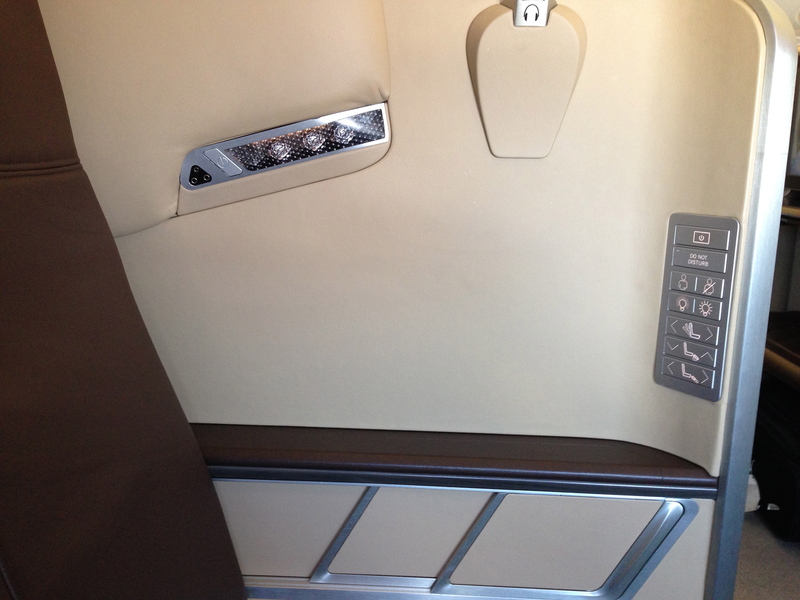 The buttons to adjust the seat, lights, and call the FA are intuitive. I also like the Do Not Disturb Button, which I believe Asiana also has in their First Class Suites. 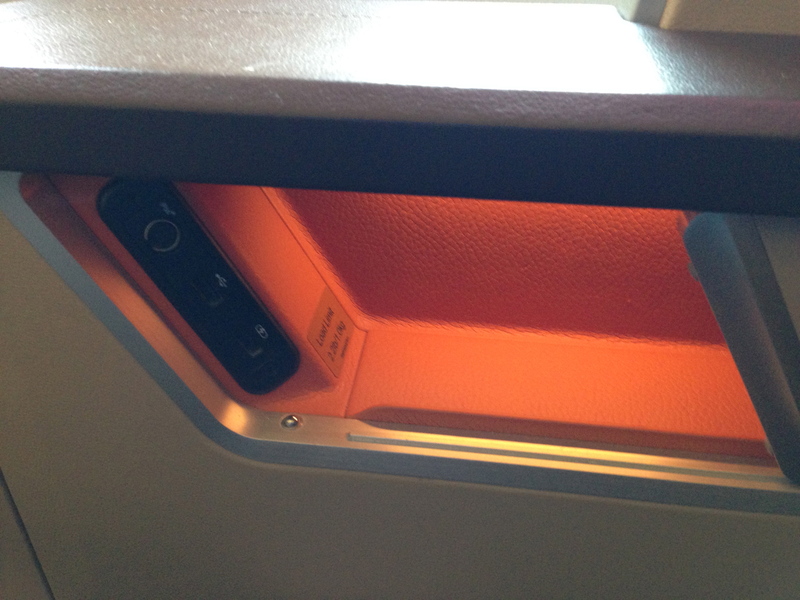 The flap underneath the armrest in the picture below houses the IFE controller, which is touchscreen. 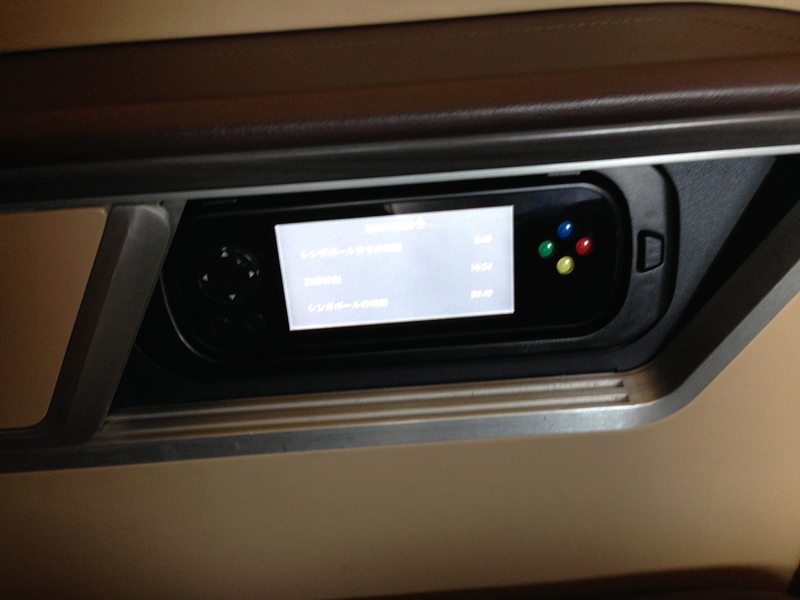 The seats are also equipped with a good sized IFE system with nice screen quality, although sometimes navigating the menus on the system wasn’t very efficient. 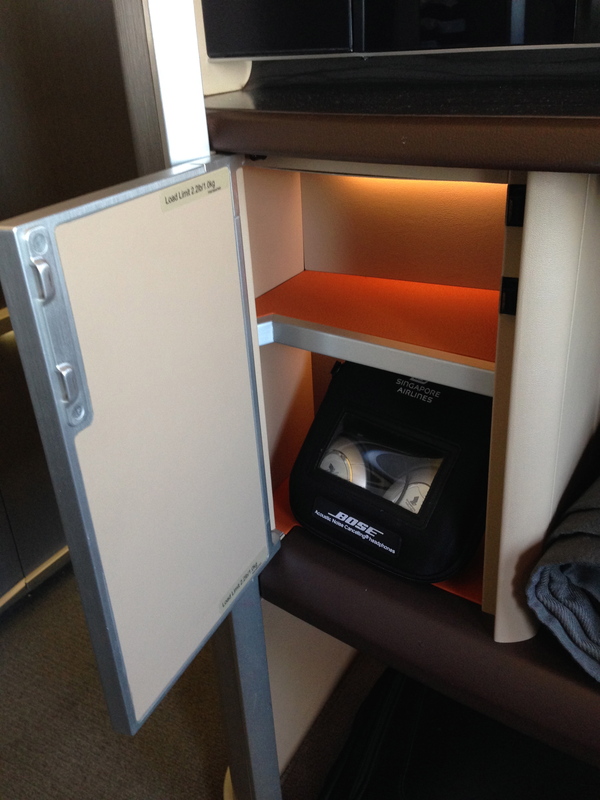 There’s a storage area below the armrest for your phones, passports, and other smaller items, as well as a USB outlet/charger. There’s also a space to put your reading material and menus. There was also another storage space where the Bose Quietcomfort headphones were located. Beside the TV monitor was a vanity mirror. 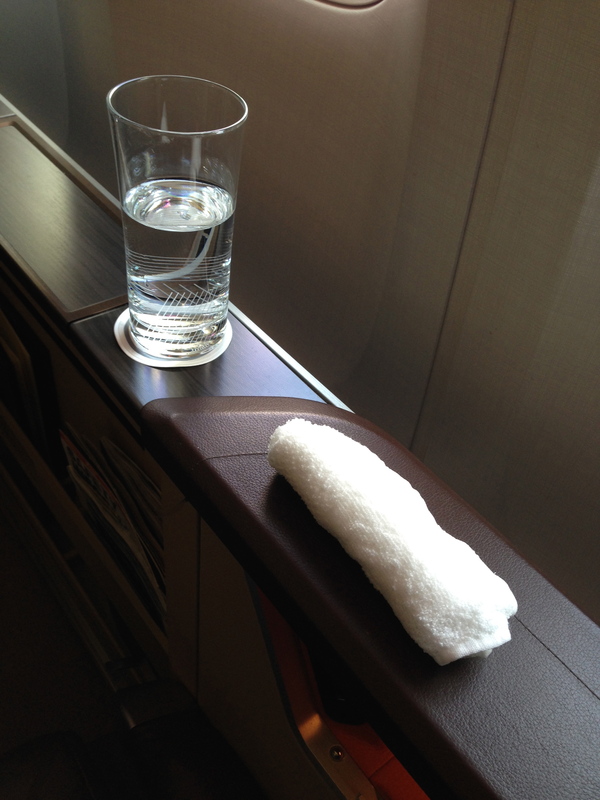 Dana from the cabin crew introduced herself by my seat and also handed out the Salvatore Ferragamo amenity kit, eyeshade, and Givenchy pyjamas. 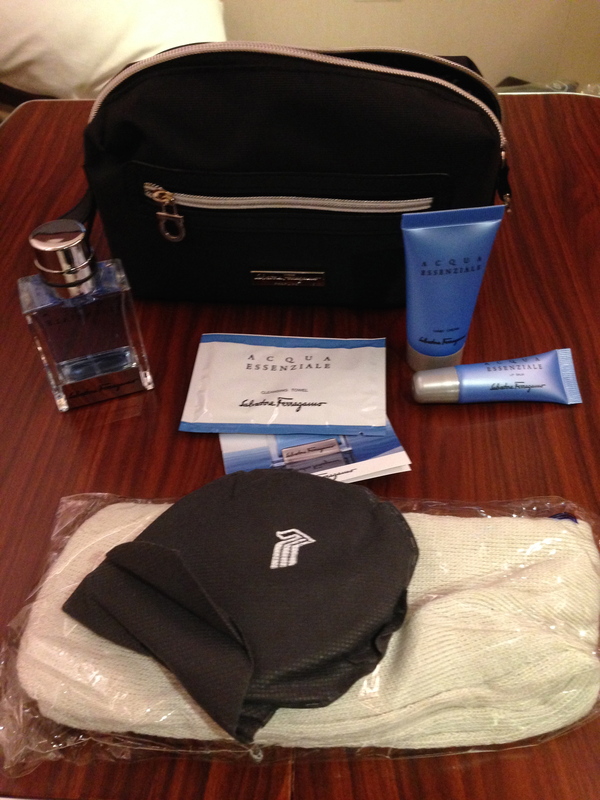 The contents of the amenity kit was the same as the one I received on my flight from Los Angeles to Tokyo. 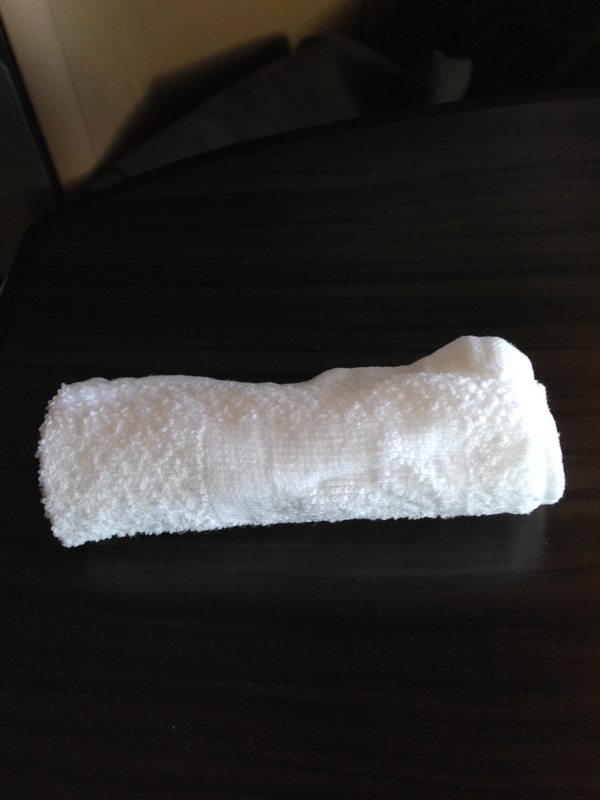 I asked for some water as my pre-departure beverage, which was presented with a hot towel. 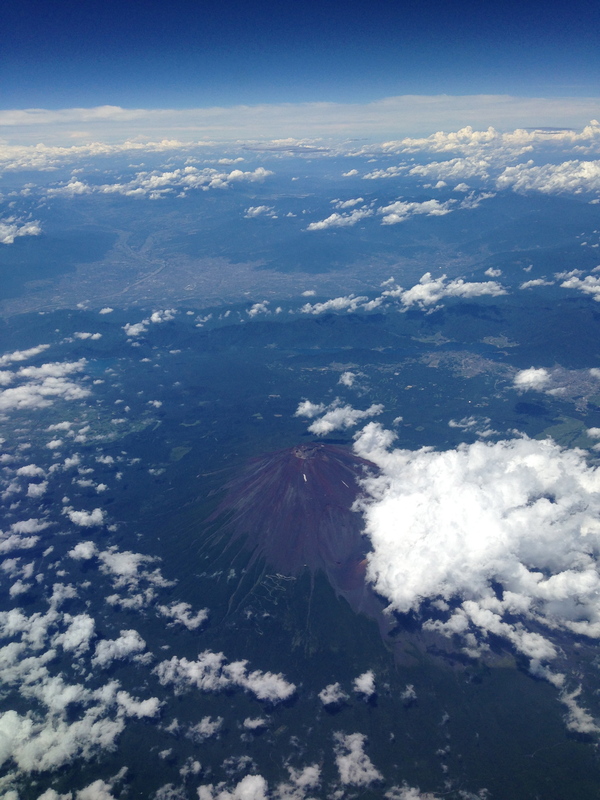 We took off after a brief delay due to aircraft congestion at Narita. After taking off, one of the FA’s mentioned to me that we were passing by Mt. Fuji, which was a nice touch. I managed to get a photo with my iPhone. 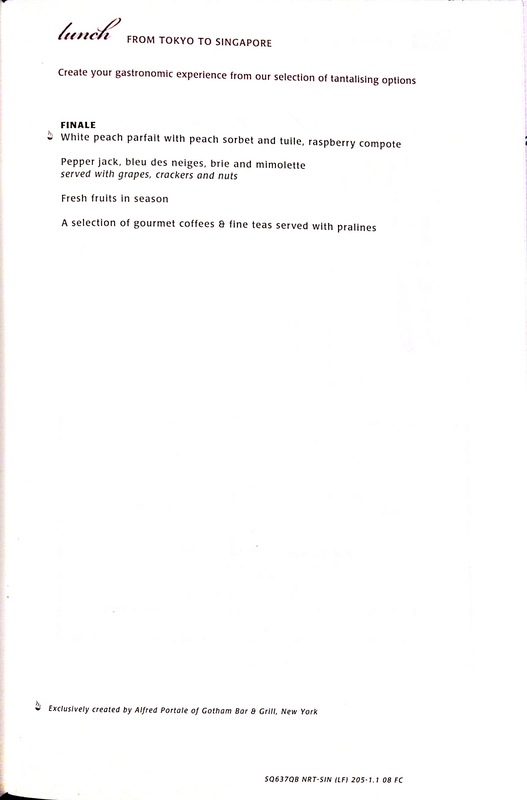 I also had a chance to take a look at the menu. On this flight there was either the choice of Japanese Kaesaki or Western cuisine for lunch. 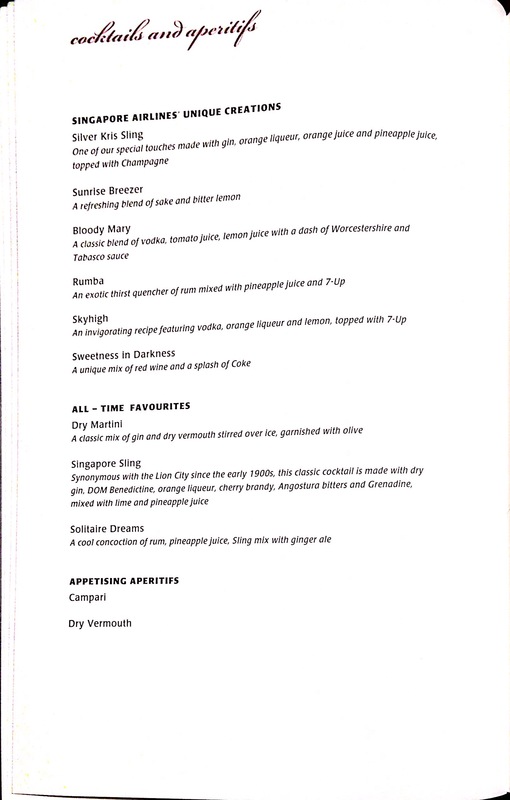 For those who are interested, here’s a copy of the drinks list and alcohol. 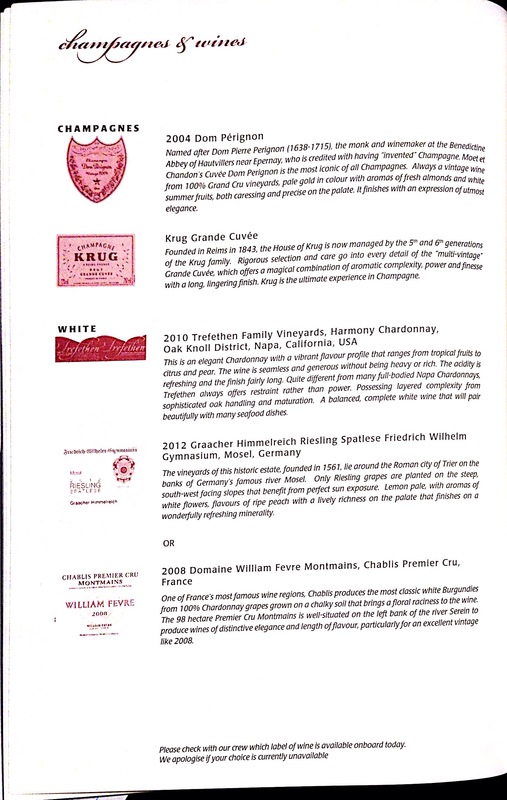 SIA is the only airline to offer both Dom Perignon and Krug Grand Cuvee champagne in First Class. 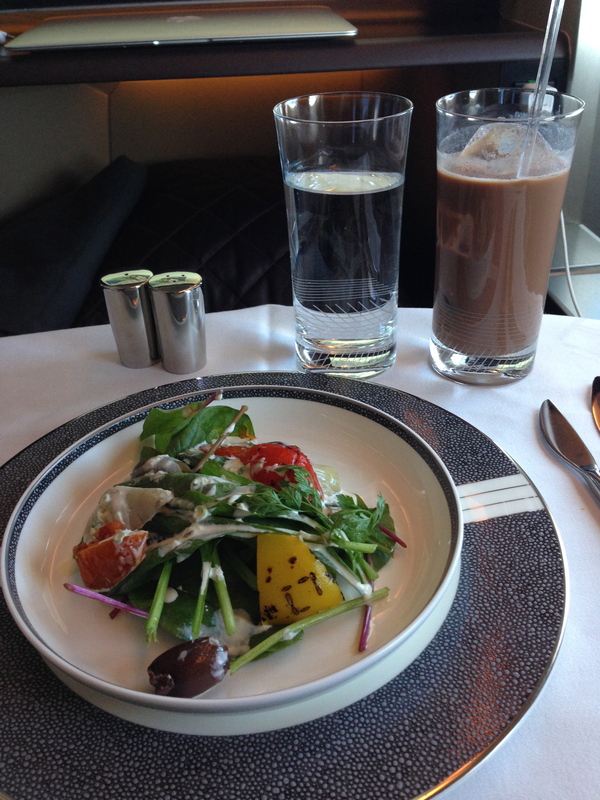 Lunch service started around half an hour after takeoff. 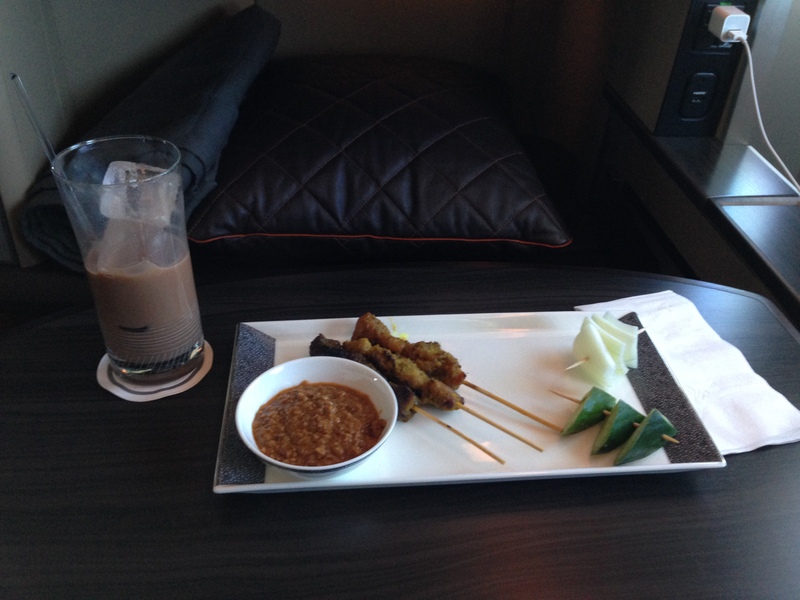 First, there was satay, which was delicious. This was followed by caviar, a soup, and a salad. 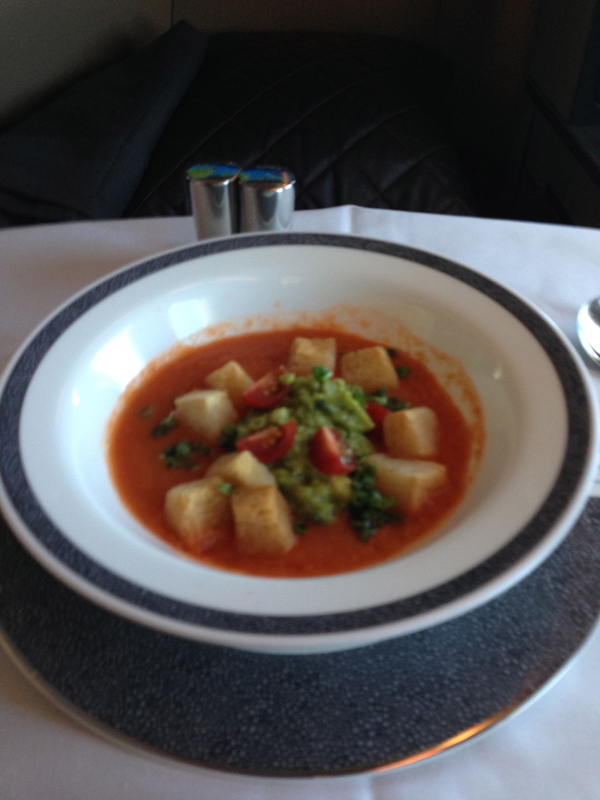 The soup was runny and lacking in flavour and the salad a bit uninspiring, but otherwise perfectly edible. I had preordered the chicken noodle soup from book the cook in anticipation that I’d want comfort food. It was tasty, but probably would have been done much better on the ground. 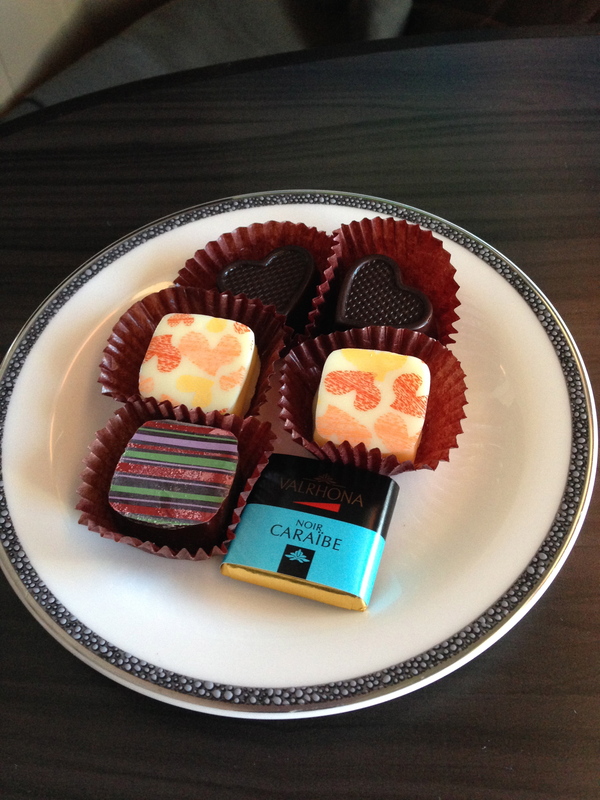 After the meal, pralines and a hot towel was offered. I thought the catering on this flight was just a bit off. 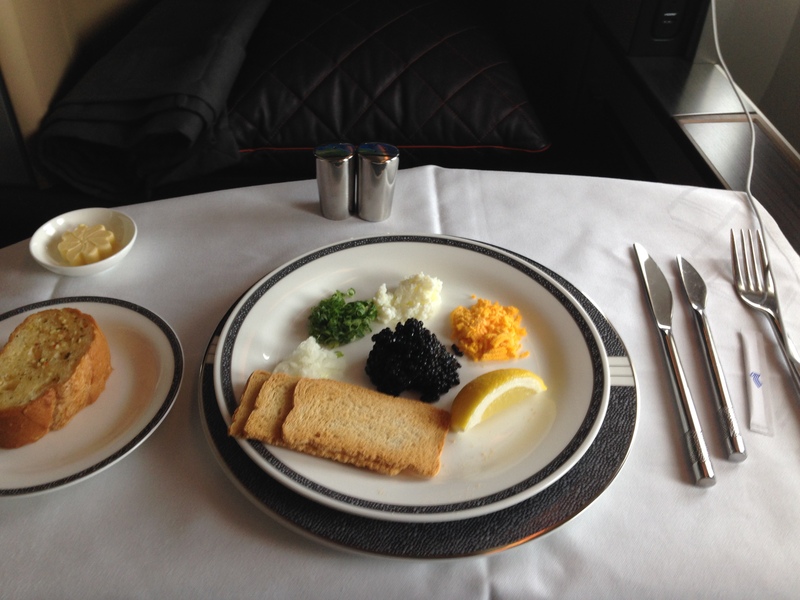 Other than the caviar, the food itself weren’t “spectacular”, as it should be in first class. 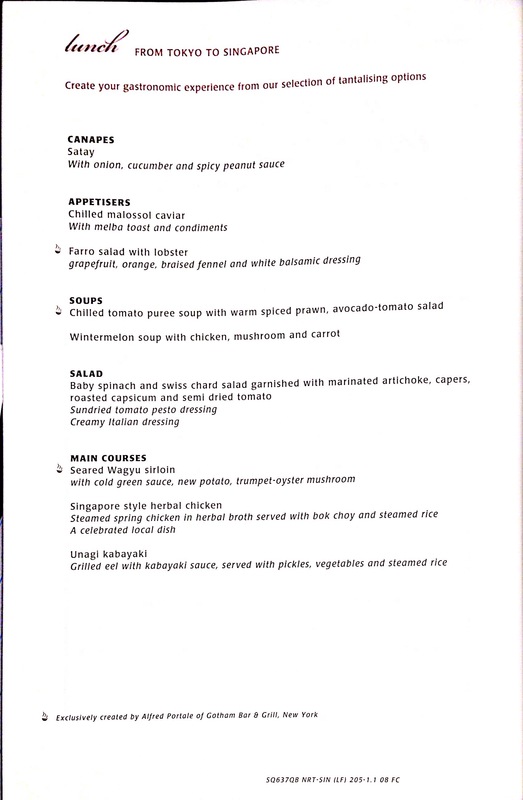 By no means am I a foodie, but I definitely feel the courses could have been done a lot better. 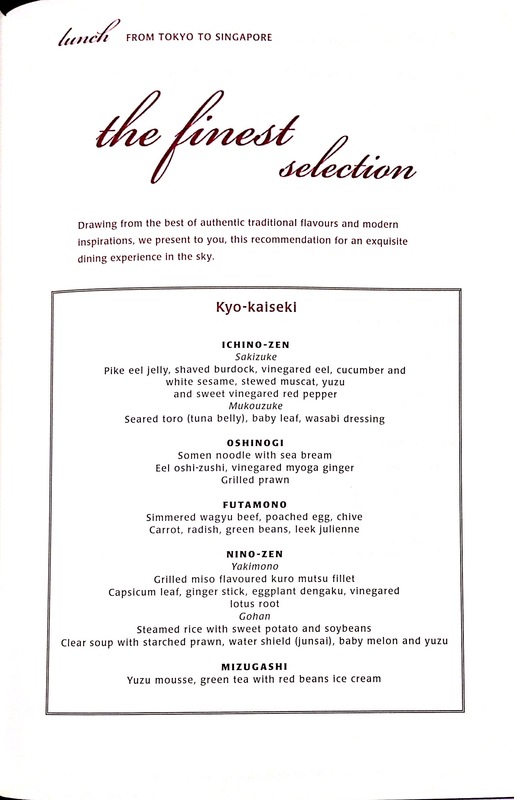 Perhaps in hindsight I should have ordered the Japanse Kaiseki meal. The wifi was $21.95 for the whole flight, and the speeds were on-par with other in-flight wifi services. 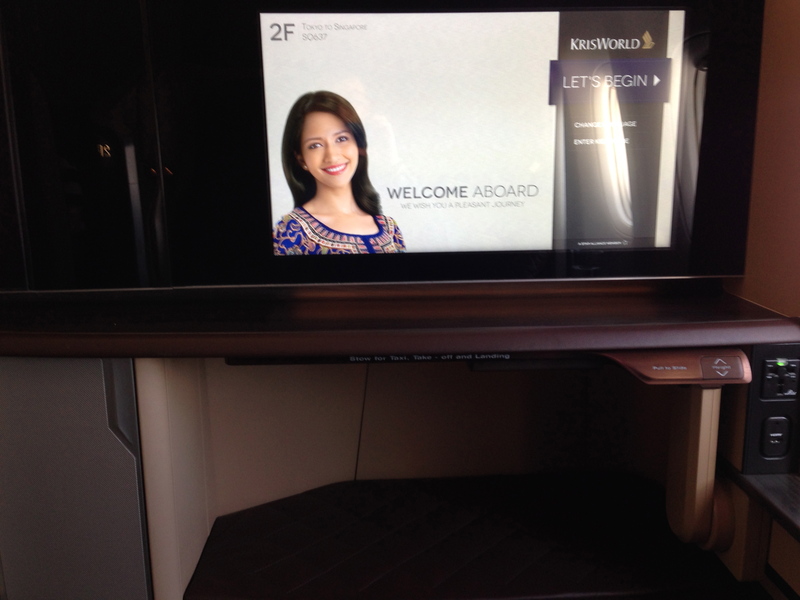 It’s a much better value than the On-Air system that Singapore Airlines has on most of it’s other aircraft. Like other in-flight wifi systems, they block VOIP apps and programs, like Skype. 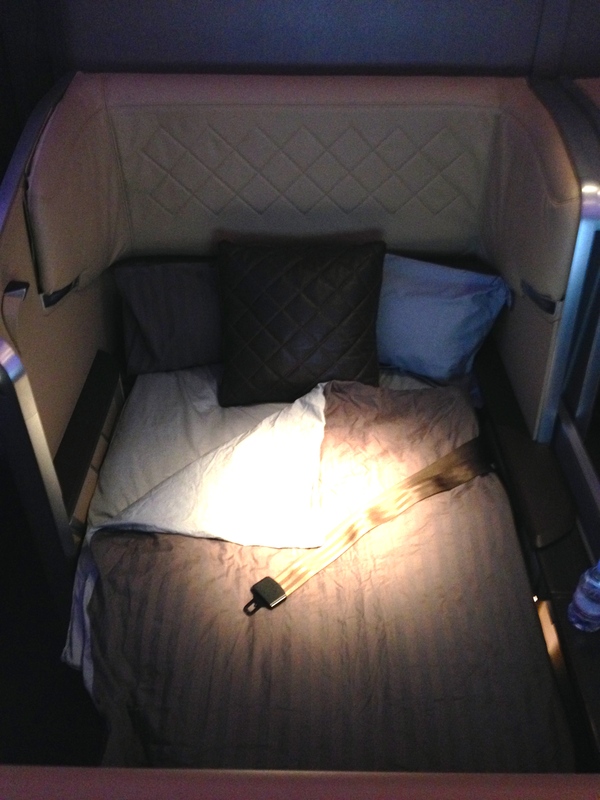 After the meal, the cabin crew set up the bed in 2D, one of the aisle seats. I attempted to get some rest, although I’m not very good at sleeping on planes. 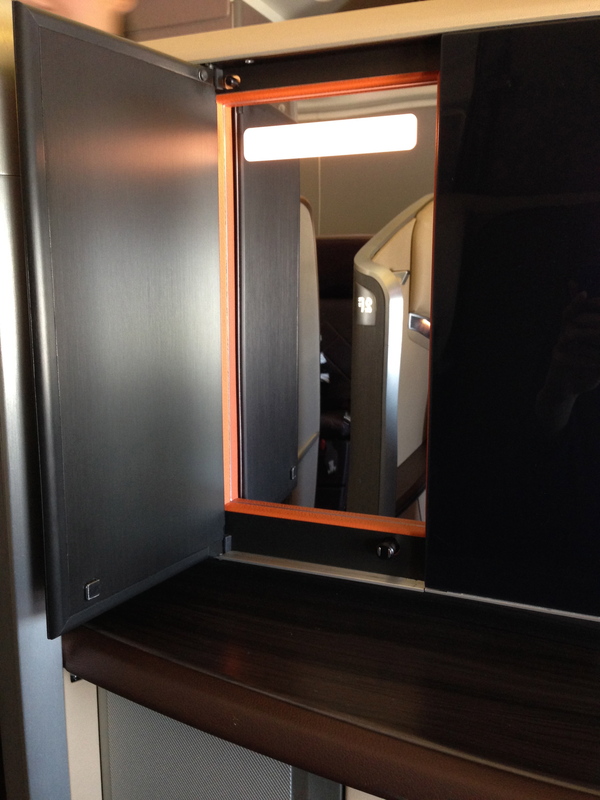 Again, I found that the design on the First Class seats very conducive to enhanced privacy and comfort. 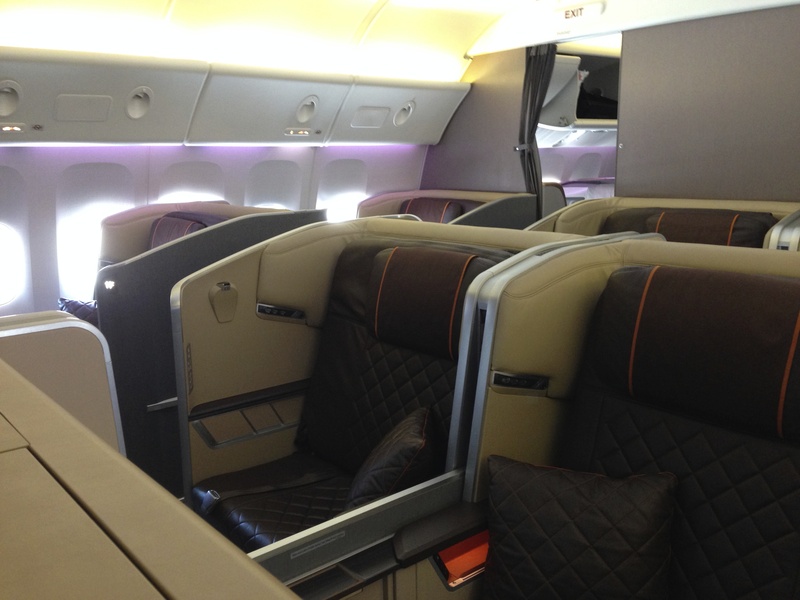 I loved the padded seatback when the seat converts to a bed, as well as the side shield that gives much more privacy, which was again an improvement over the previous generation of Singapore Airlines FCL seats. As well, there’s a wide and completely square area for your head, as opposed to the older Singapore Airlines First Class seats which have a bump taking around half the width of the seat, forcing you to almost sleep diagonally. The bed is a significant improvement structurally over the previous first class seats, and is a great instance of how design is so important in the hard product of first class. I ended up napping for around an hour or two. 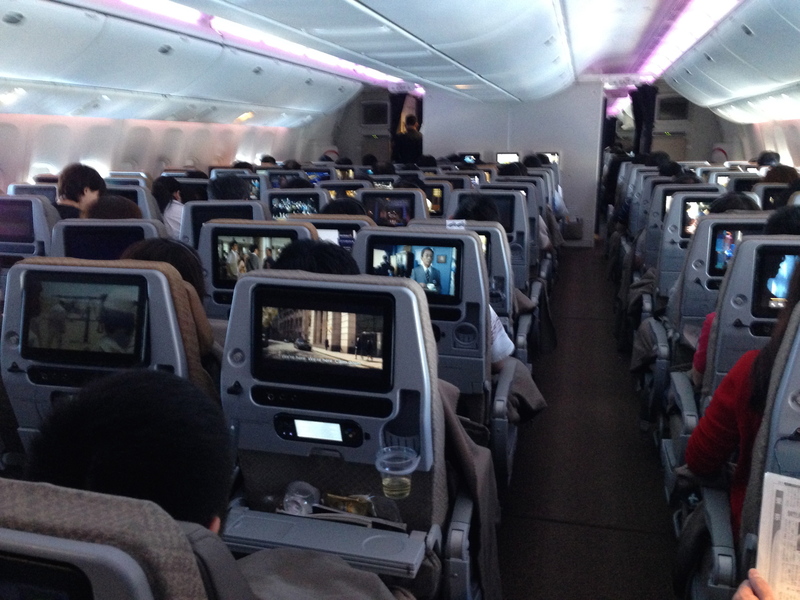 After I woke up, I took a walk around the plane to check out the new business and economy class products. 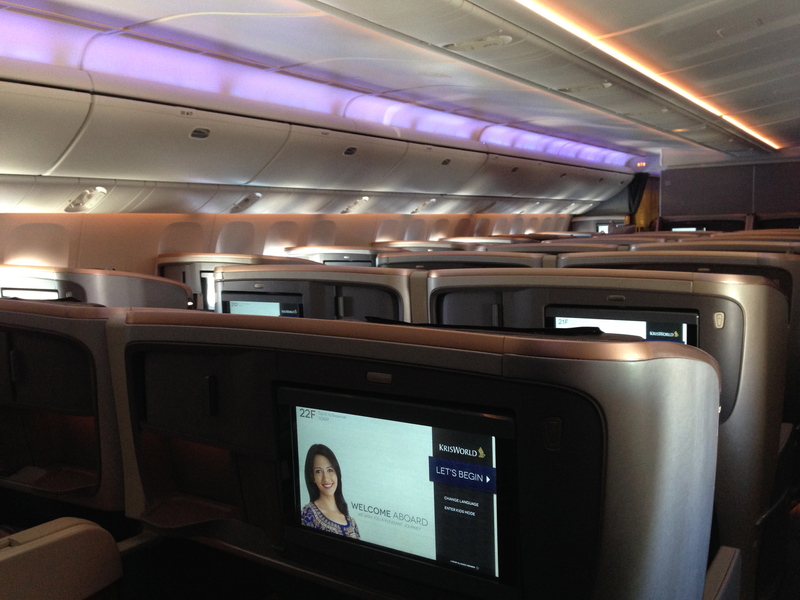 Both the business and economy class products look very nice, and probably the best in their class. 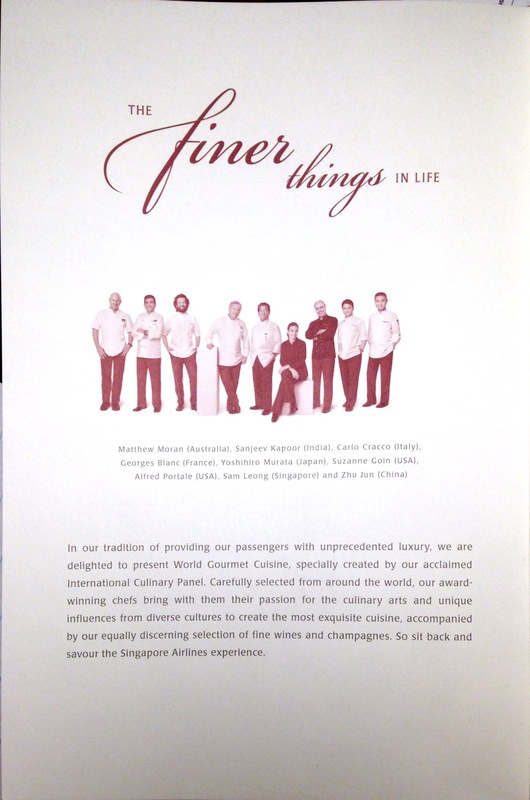 I’ve flown in Singapore’s business class product on the A380, which is moderately similar in layout to the new business class seat. 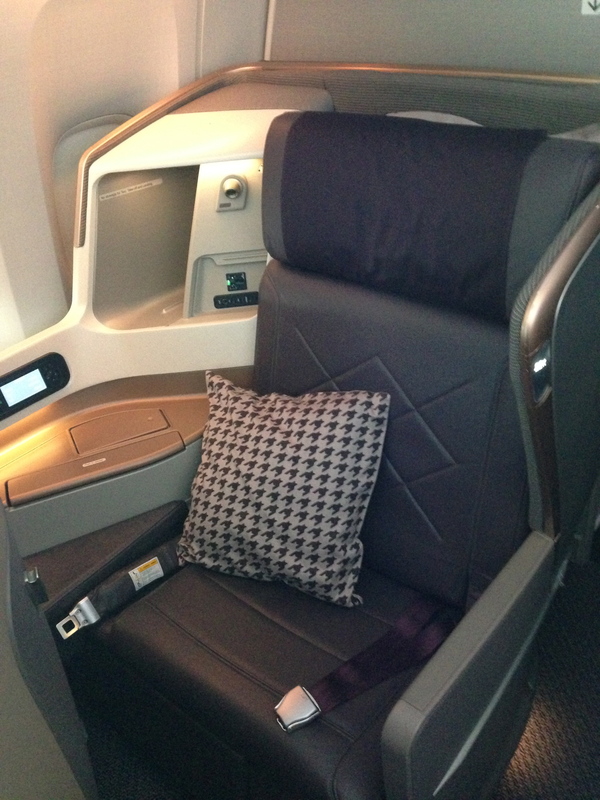 I like SQ’s long-haul business class product more than reverse herringbone, which attests to how competitive Singapore Airlines’s long-haul business class seat is. The new design improves functionality and utility even more compared to the previous generation seat. Economy class also looked really comfortable compared to other carriers, and the new IFE with the same controller as in First Class really emphasized the nice technology that the new planes have. 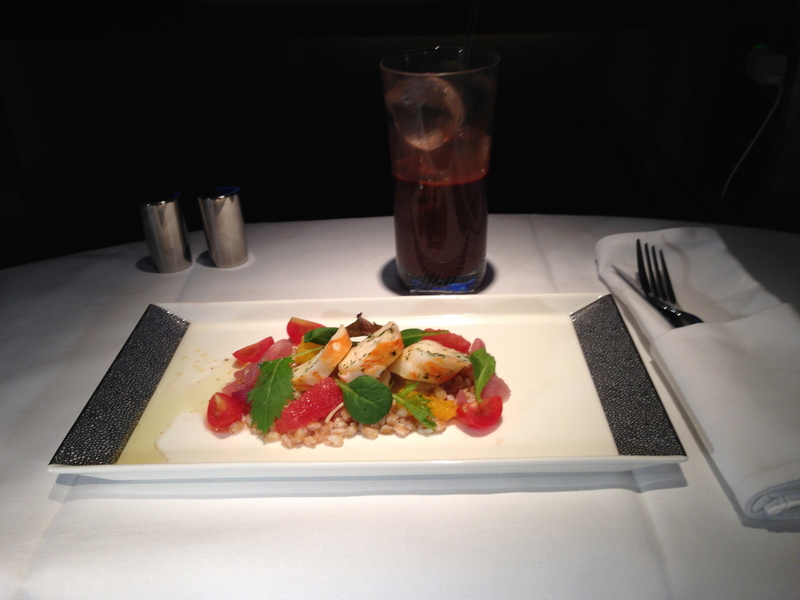 I headed back to First Class, and decided I wanted something to eat. That’s when I realized that there was only one meal service on the menu, with no snack menu. Of course in the grand scheme of things, that was a total first world problem, and not a big deal at all for me. 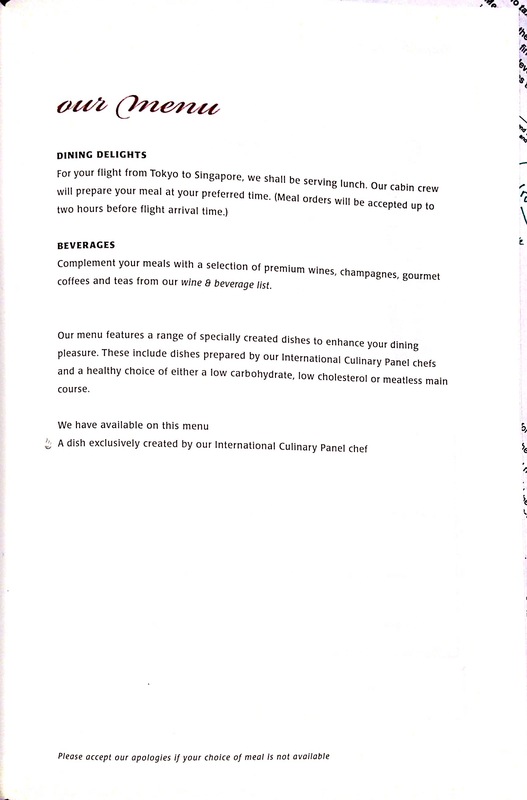 However, for a 7 hour flight, that’s pretty disappointing, especially when Thai Airways serves two meals on their flights to Japan in First Class, which are often redeyes. I don’t think it’s just me that feels the need for two meal services on this flight and I’m pretty sure some full-fare passengers would be very pissed. It would make a lot more sense to offer a second meal or at least a snack menu or light meal so people don’t go hungry. What made it even worse was that there wasn’t a lot of food leftover from the first meal. Either the flight was catered lightly (since up until the day of departure I was the only person on the flight), it wasn’t hygienic to serve the food that had been stored for several hours, or someone had ate it all. The cabin crew told me that they were out of one of the mains I wanted and the Kaesaki meal, so I ended up having the lobster appetizer, which was alright. 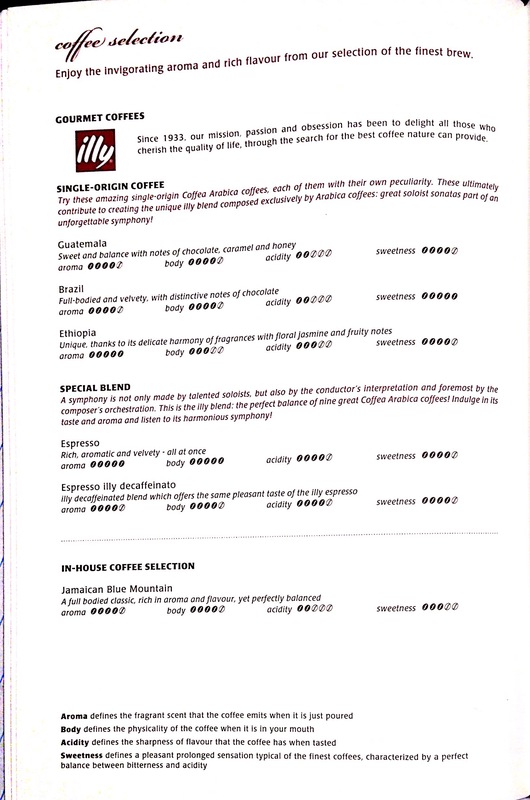 I also had some blue mountain coffee along with if it, which was DELICIOUS. 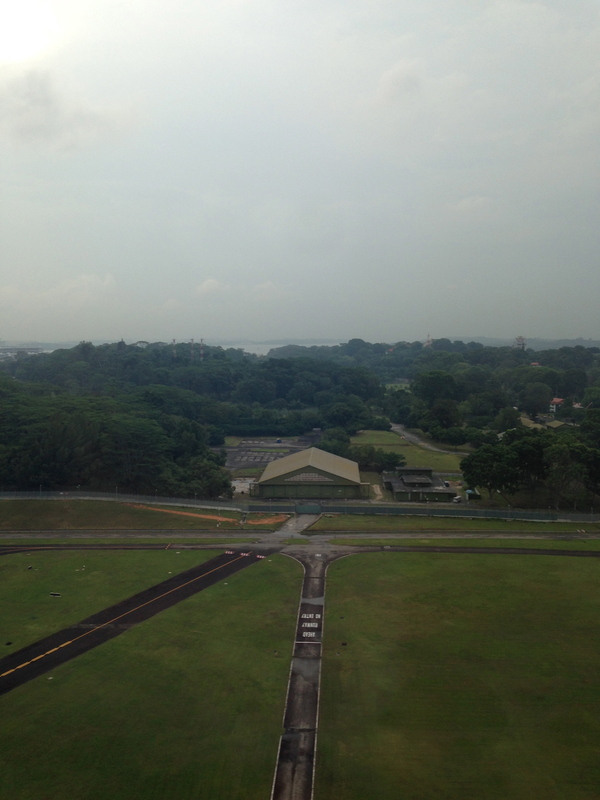 I got a bit of work done thanks to the wifi, and before I knew it, we were pretty close to landing in Singapore Changi Airport. We deplaned and I got one last shot of the plane before heading to very first visit to the Private Room! 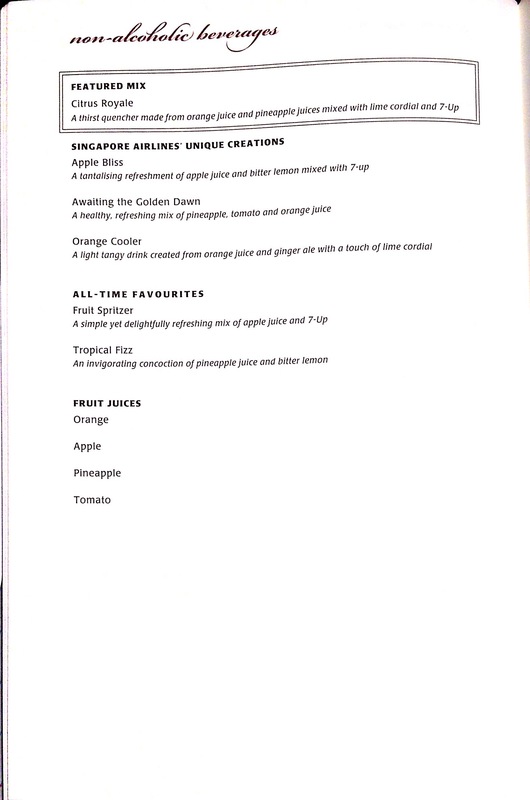 That concluded a pretty nice flight with Singapore Airlines. The flight overall was average in comparison with other spectacular flights I’ve taken. 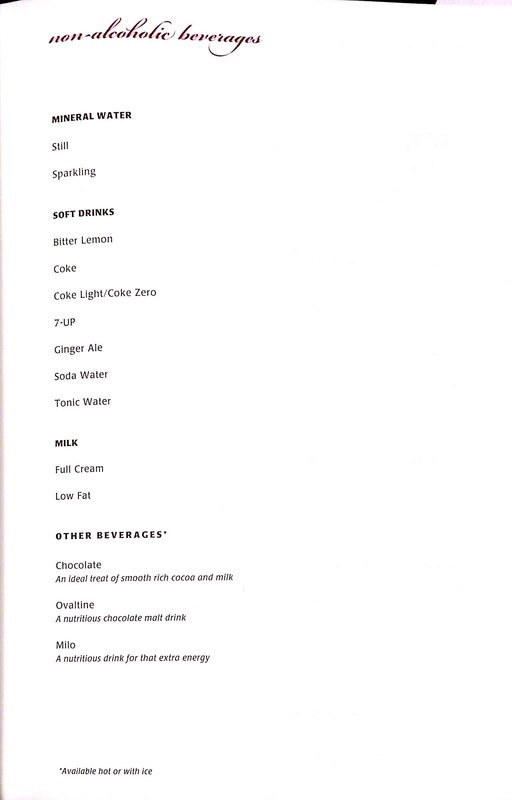 The FA’s were very consistent in monitoring the cabin, efficiently refilling and clearing glasses, and were nice and polite. 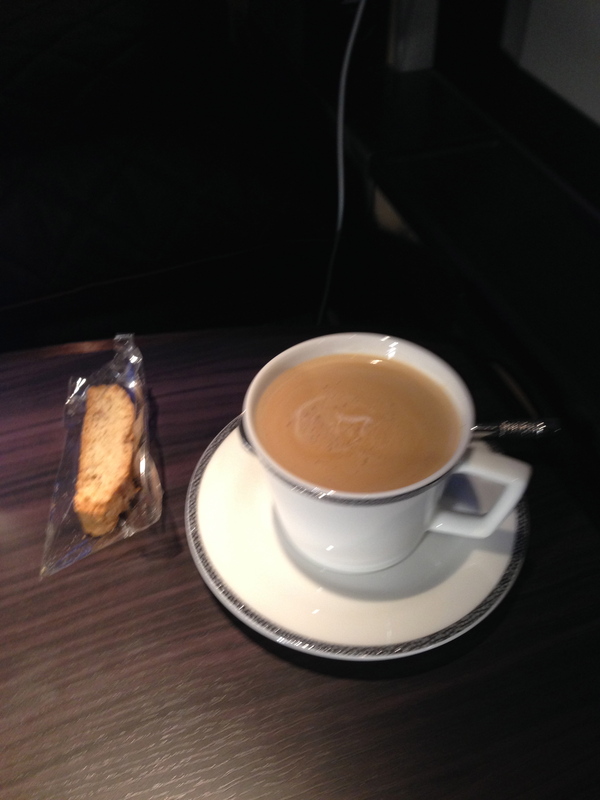 But it was lacking that extra indescribable bit that makes good first class flights spectacular and memorable. 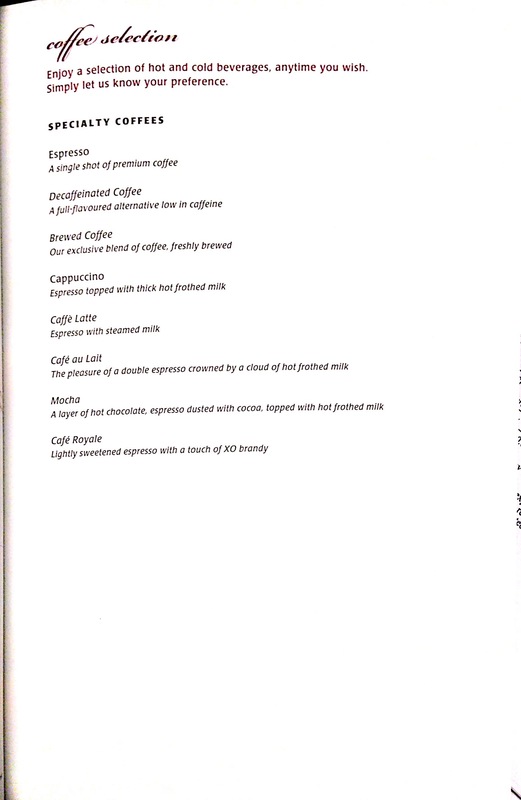 The weaker catering was probably the most disappointing part of the flight, but the in-flight wifi as well as the stunning first class product made up for it. Since these new planes only operate to London and Tokyo Narita (except when there’s an occasional aircraft swap and they’re sent to other 77W destinations), I personally think it’s one of the nicest first class products out there. 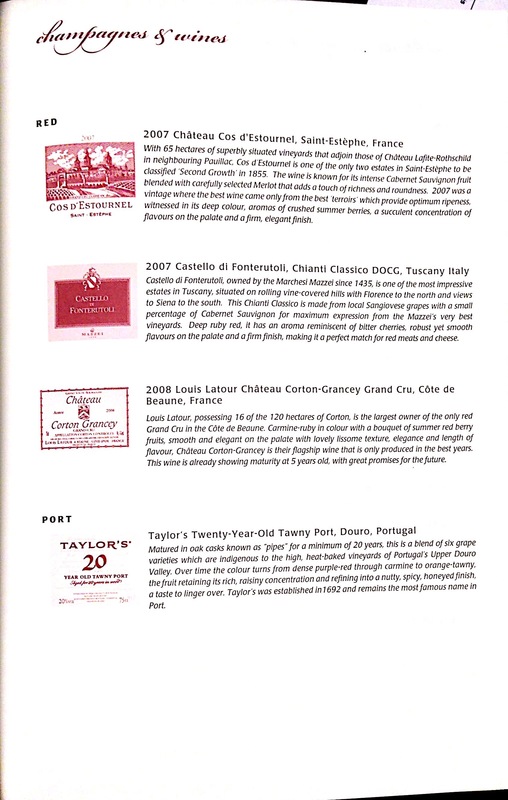 My opinions and reviews are totally skewed by new planes and “rarity” of products. 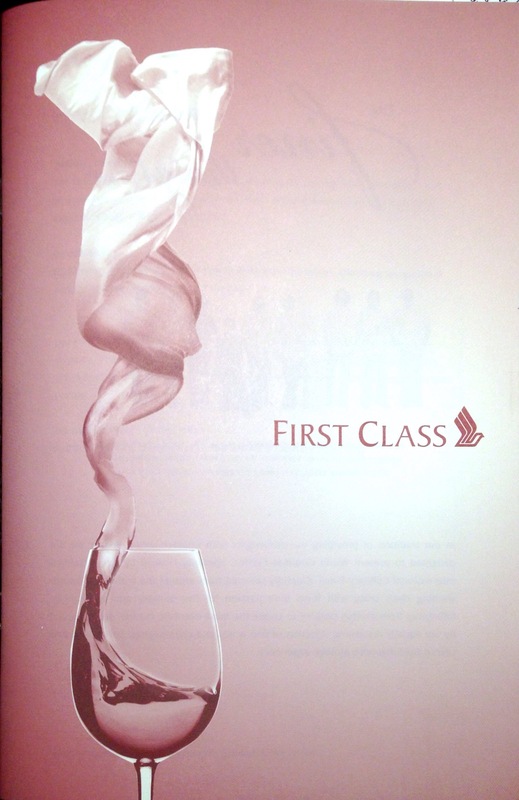 However, I do think it is a great product and near the head of the pack when it comes to international first class cabins. 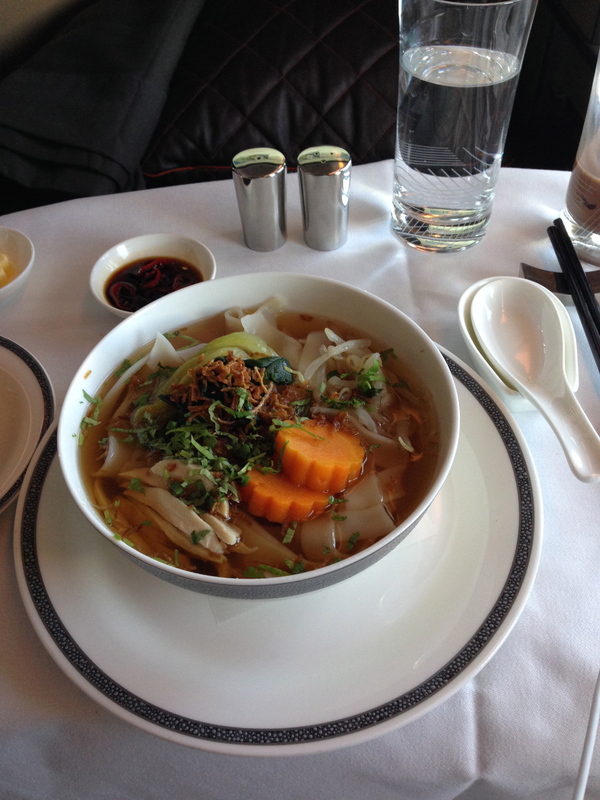 While only KrisFlyer miles can be redeemed on Singapore Airlines First Class, Aeroplan does allow you to fly first class on other Star Alliance carriers. A simple way to boost your Aeroplan balance if you’re Canadian is the American Express Business Gold Rewards Card offers a limited-time bonus of 40,000 miles upon signup and $5000 spend within three months, and the first year annual fee waived. AMEX Membership rewards transfer at a 1:1 ratio to Aeroplan. It is a fantastic offer which I detailed and analyzed here.